Tourism is a sector that fundamentally produces “experience”. Tourism is affected by advancement in the market and its environment. In recent years, innovation and new entrepreneurship in tourism are shifting to technology-intensive ones. The main aim of this study is to show the impact of technology on the areas of innovation and entrepreneurship in tourism destinations through examples. The study has shown that smart technologies have affected various tourism subcomponents for a long time. The destination has turned into “smart destination”, as a result of using technology and applications in city infrastructure. Smart destination applications are expected to extend in usage due to their increasing effect on productivity and experience quality. 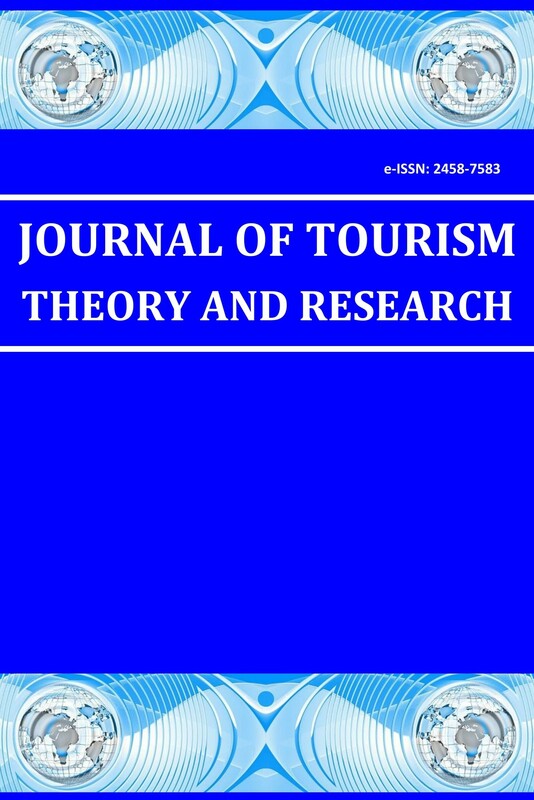 Investigating case studies and successful world examples have been the main method followed in the current research for examining challenges in technological transformation in tourism destinations. The results of the study are expected to support an increase in tourism productivity and experience quality by also paying sufficient attention to facilitating the daily life of local people. Bessant, j. & Tidd, J. (2015), Innovation and Entrepreneurship (3rd Edition), UK: John Wiley & Sons Ltd.
Hollands, R. G. (2008). Will the real smart city please stand up? Intelligent, progressive or entrepreneurial? City, 12(3), 303-320. Vaquero, M. G., & Saiz-Alvarez, J. M. (2016). Smart cities in Spain–Policy, sustainability, and the national plan: New political measures, agents, and sustainability. In Goswami, A (Eds. ), Economic modeling, analysis, and policy for sustainability, 266-283. Hershey, PE: IGI Global.